Today I have pleasure in showing off Alasdair's Weirdnob. This was a miniature that entered the painting the competition a few weeks ago and I loved the Dark tones, something drew me in, so I managed to get a small interview and showcase from Alasdair to show it off. Alasdair: Very well thank you! 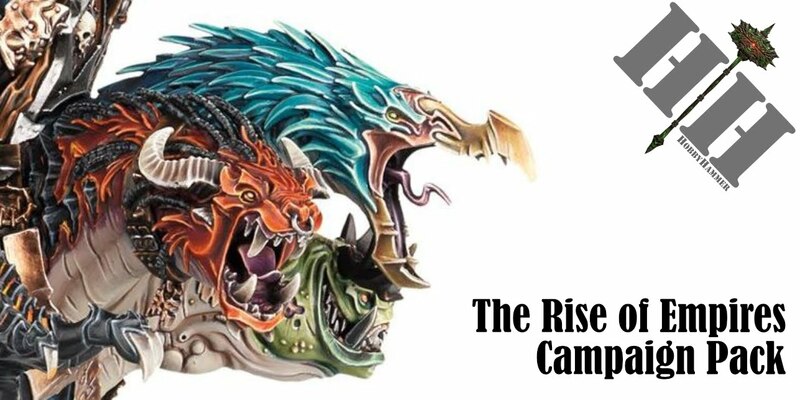 Sean: What made you want to paint up Ironjawz? Alasdair: The first army I collected in warhammer was an Orcs and Goblins force back in 6th edition. I've had a soft spot for the greenskins ever since and the new Shaman especially absolutely encapsulated the image I've had in my mind of an Orc shaman forever - a gibbering and maniacal, but extremely dangerous bundle of green. Sean: The colour tones of your Orruk skin is fantastic, I love dark skin tones, how did you achieve this? Alasdair: The skin was built up from a base of Deathworld Forest. I selectively shaded areas with thinned Anthonian Camoshade, then highlighted up adding brighter greens and bone tones. When done I reshaded the darkest areas with thinned Agrax Earthshade. Sean: What is your recipe for the process of painting the smoke effect? Alasdair: The smoke effect was somewhat of an experiment but I think it turned out very well. It started off as flat Celestra Grey. I then thinned some Nurgle's Rot and splashed it all over, and then did the same with thinned Coelia Greenshade when that was dry. I then took a sponge and then essentially stippled greys and whites onto the upper areas. Sean: What are your plans for this army? Or future armies for that matter? Alasdair: I've also painted some Brutes and a Megaboss, and I've also purchased a few more brutes to finish to round this small force off. I do love the Ironjawz particularly after listening to the audiobooks featuring them, and I may pick them back up for a possible Path to Glory campaign in the near future. However my current project is a massive, pure Bonesplitterz 2000pt force for the upcoming Warlords tournament at Warhammer World. Sean: How long have you been in this Hobby? Alasdair: Just over 10 years. My first white dwarf and box was when the second Tau Empire codex came out back in 2004 I think? A terrifyingly large portion of my life all things considered. Sean: Are you participating in the Summer campaign from Games Workshop? Alasdair: I certainly am, with my Ironjawz in fact! They have done pretty well. They were taken down in a matched play game against a force of Fyreslayers, but brought victory for Destruction in a 4 player game featuring Fyreslayers, Rotbringers and Seraphon! 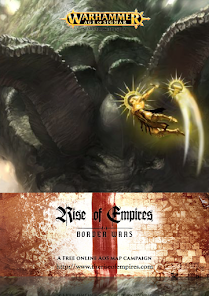 Sean: Whats the Age of Sigmar scene like in your area? Alasdair: It's quite good. 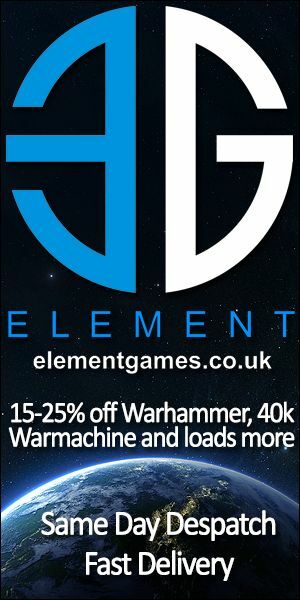 I don't particularly play any of the other GW games and my local GW is the main scene for all my wargaming exploits, and it has a very strong Age of Sigmar following. Sean: Thank you so much for your time and keep up the great work!